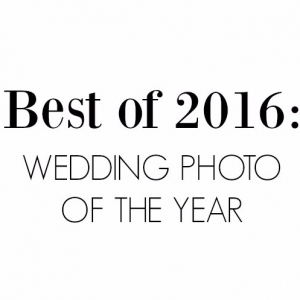 It's time to vote for the 2018 Wedding Photo of the Year winner! While it was hard to pick just 50 photos for you all to vote on, we think there are some exceptionally beautiful images in this year's roundup. Voting is open from Dec. 5-15. 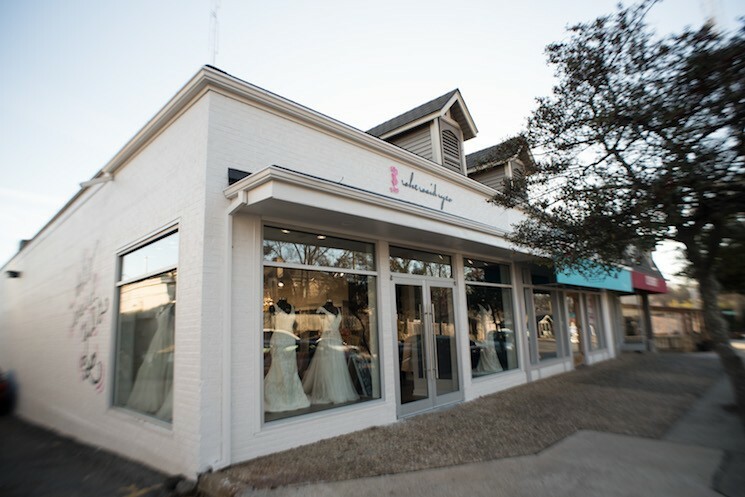 The winner will be announced on Dec. 31, and will be featured on ArkansasBride.com and across social media to kick off 2019 in style! 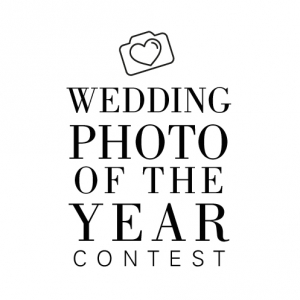 Submit Your Photo for Our 2018 Wedding Photo of the Year Contest! 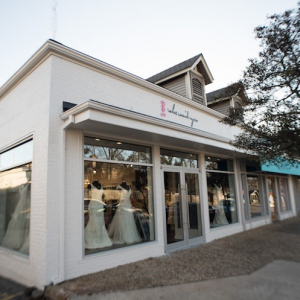 Calling all brides! 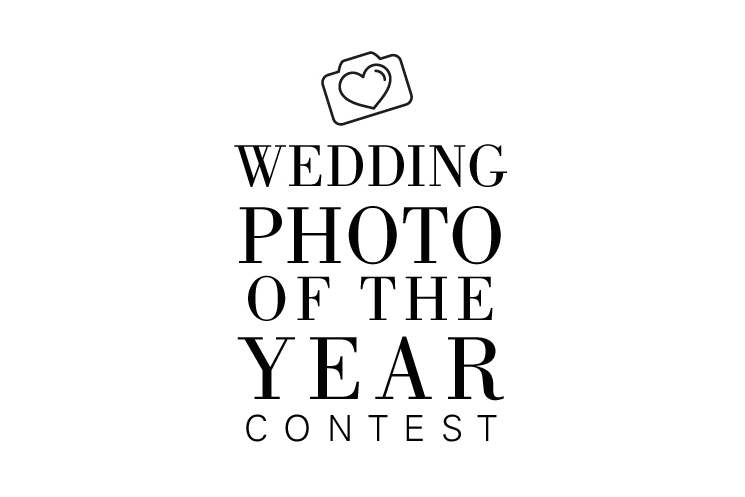 Now's the time to submit your favorite wedding photo for a chance to win our 2018 Wedding Photo of the Year Contest! Arkansas Bride is now taking submissions for the 2018 Wedding Photo of the Year! Calling all brides, photographers and all vendors in the state: This is your chance to showcase your favorite wedding photo of the year. 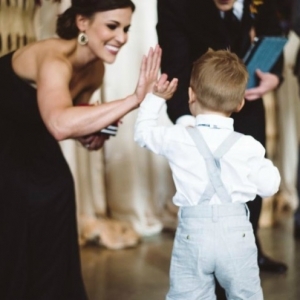 Photo submissions can include engagement photos, bridals, and photos from the wedding day. Submission deadline is Nov. 30. The top photos as determined by the Bride team will be live for voting Dec. 5-15. 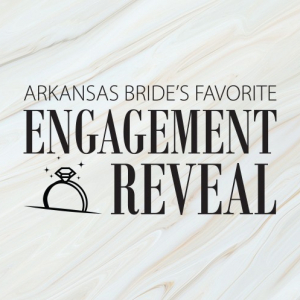 The winner will be announced on Dec. 31, and will be featured on ArkansasBride.com and across social media to kick off 2019! No photos with watermarks will be accepted. Photo must have been taken in 2018. Limit one photo per person. If more than one photo is submitted, only the first submitted photo will be considered in the contest. No file submissions less than 745 x 497 pixels in size. File size can be no larger than 10 MB. Your Wednesday night just got 10x better. 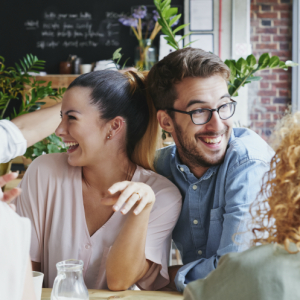 Drop into She Said Yes in The Heights on Wednesday, Oct. 24 from 5:30-7:30 p.m. for champagne, makeup tutorials, designer gowns, live models, gorgeous florals from Vase and Vine and yummy treats! As if that wasn't enough, SSYITH is also giving away a grand prize valued at over $1,200 — including five complimentary fitness classes from Orange Theory Fitness, amazing spa services including mani/pedi, massage, facial and makeup application from Face Your Day Salon, beautiful florals from Vase and Vine, and a $500 gown certificate from SSYITH. 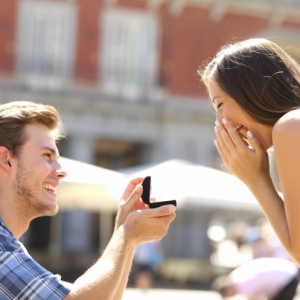 For more info, follow SSYITH on IG at @shesaidyes_intheheights or head to their website. Drop in for Girl’s Night Out Wednesday Oct. 24th from 5:30-7:30pm at She Said Yes Bridal in The HeightsÃ¢¨Ã°¥'Champagne, makeup tutorials by our super talented friends @fydsalon , @fydxpress , @aaroncharlescosmetics , designer gowns, live models, gorgeous florals from @vaseandvine, and yummy treats! When you come by don't forget to register to win for our grand prize valued over $1,200, including 5 complementary fitness classes from our friends at @otf_littlerock , amazing spa services including mani/pedi, massage, facial, and makeup application from @fydsalon, beautiful florals from @vaseandvine, and a $500 gown certificate from us just to name a few Ã° AND Stay tuned Thursday for our share to win instagram contest even if you CAN’T make it to our fabulous event for the mega prize - you don’t want to miss this! 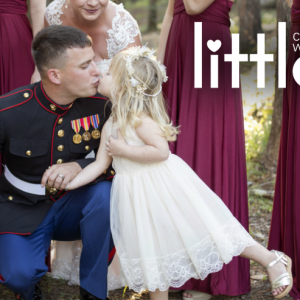 Meet Our 2018 Cutest Wedding Little Contest Winner! 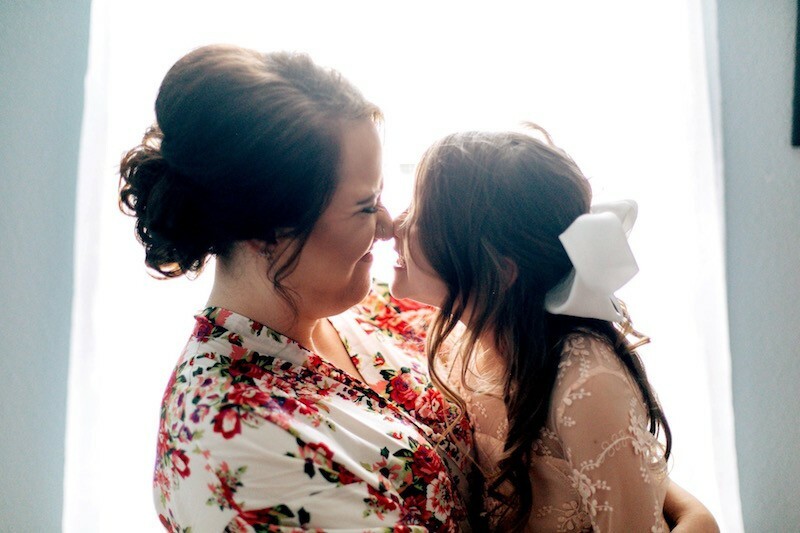 Congrats to this adorable little flower girl! The votes are in and you've voted for your 2018 Cutest Wedding Little, Kenna! 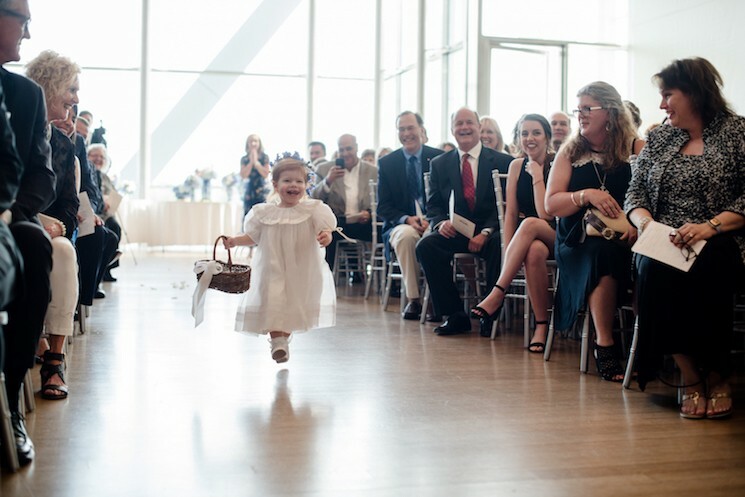 The precious flower girl is racing down the aisle at the Clinton Presidential Center on her aunt Mary-Margaret Tabor's big day. 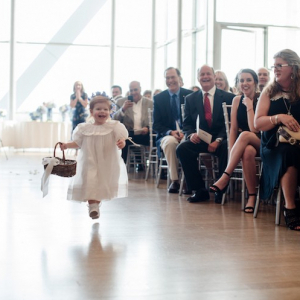 The look of pure joy on 2-year-old Kenna's face and that adorable little dress is just too dang sweet. Since it was so much fun to sift through these adorable Littles submissions, we wanted to feature the top 5 winners along with sweet Kenna. 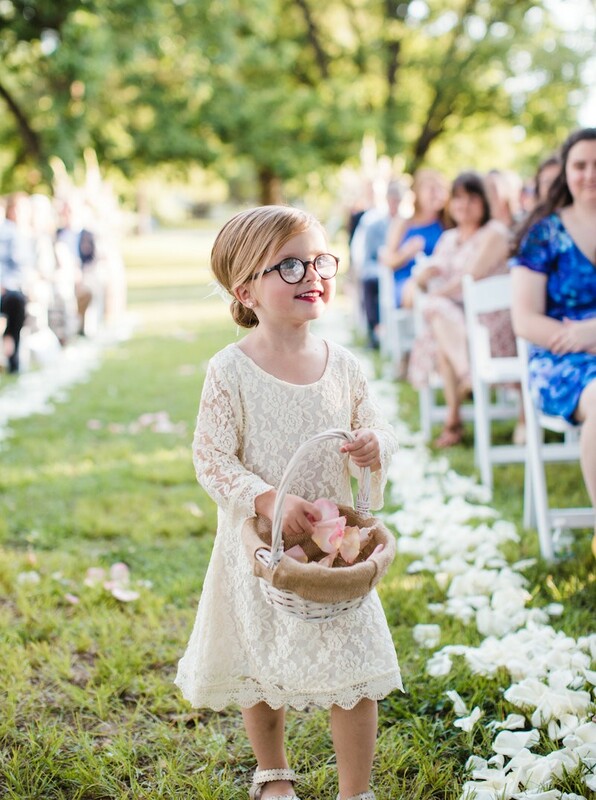 Bespectacled Selah makes one adorable flower girl. 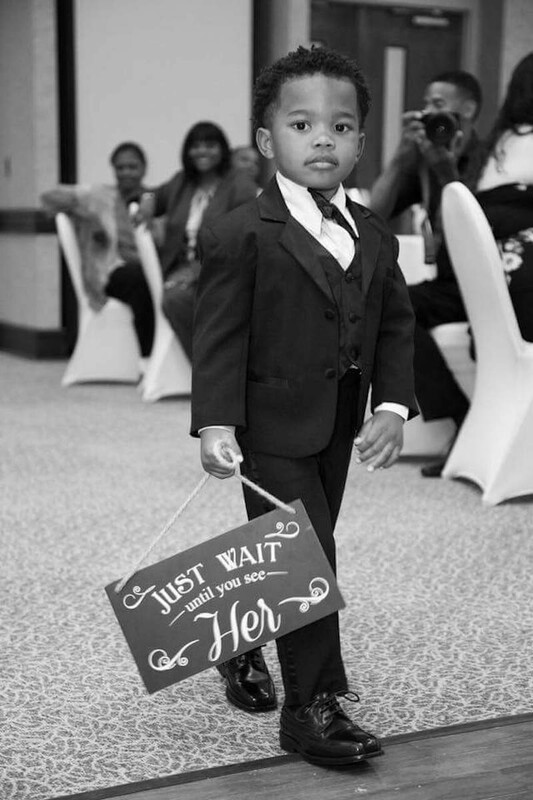 Dapper Azariah is too cute in his tiny tux. Little Jaylee giving Eskimo kisses. 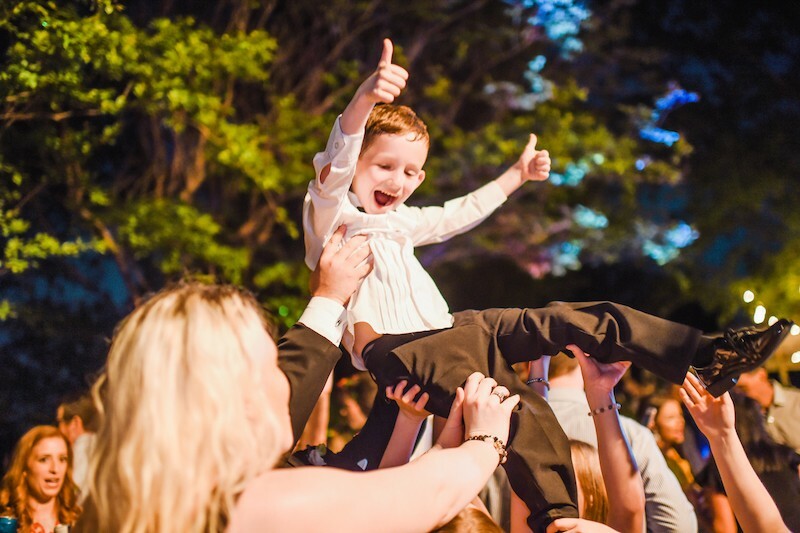 Graham living his best life on the dance floor.